Arista’s line of fanless touch panel computers is intended for demanding and extreme work environments. Our ARP-3821AP-E01 is ideal for applications in automation, manufacturing, pharmaceutical, healthcare, and beyond. This low-voltage fanless panel computer is powered with Intel E3845 1.91 GHz (Bay Trail) Quad Core ATOM CPU with extendable memory up-to 8GB. 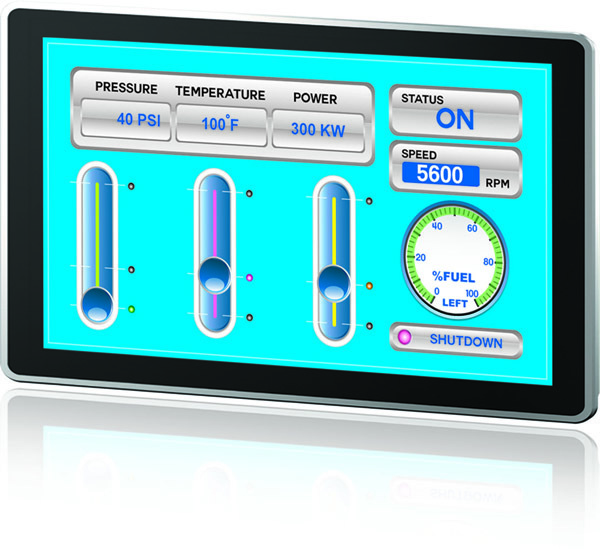 ARP-3821AP-E01 is available with projected capacitive touchscreen for uninterrupted operational accuracy and efficiency. Designed for reliability and maximum production, the panel computer is built to withstand harsh work environment with dust, water, moisture and other contaminates. To learn more about the ARP-3821AP-E01 or to request a quote, contact sales@goarista.com or call our toll free number 1.877.827.4782 Monday through Friday 8:00 am to 5:00pm Pacific Time. About Us: Arista Corporation is a pioneer in the industry of product development, engineering and manufacturing of industrial computers and displays. Founded in 1994, Arista has offices in China, India and Taiwan. With years of experience and expertise in Industrial Panel PCs, Industrial Monitors, Box PCs and Fanless Embedded computers, Rack Mount Computers, ACP ThinManager Ready Thin Clients, embedded CPU Boards and video Extender/Switches. For many years Arista has served customers with reliability, integrity and trust. Hazardous locations, NEMA enclosure and its types!